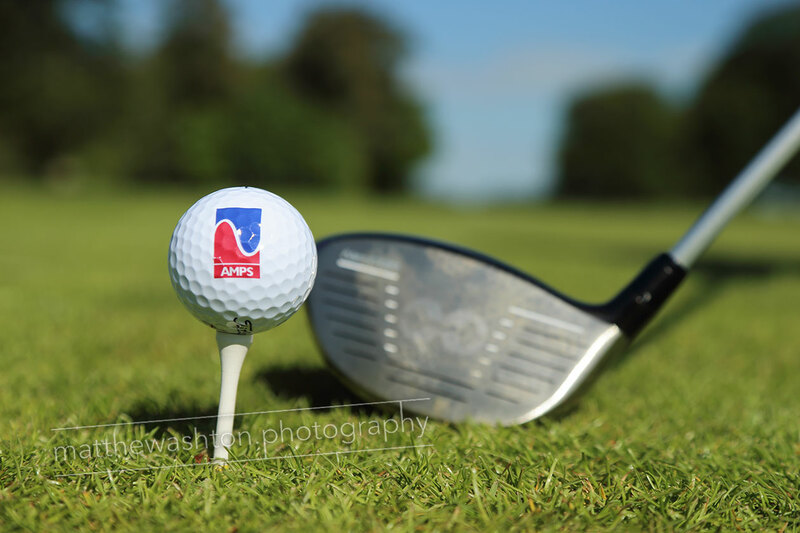 Corporate Golf Days are an ideal way to forge business relationships and reward both clients and staff with a wonderful day away from it all. 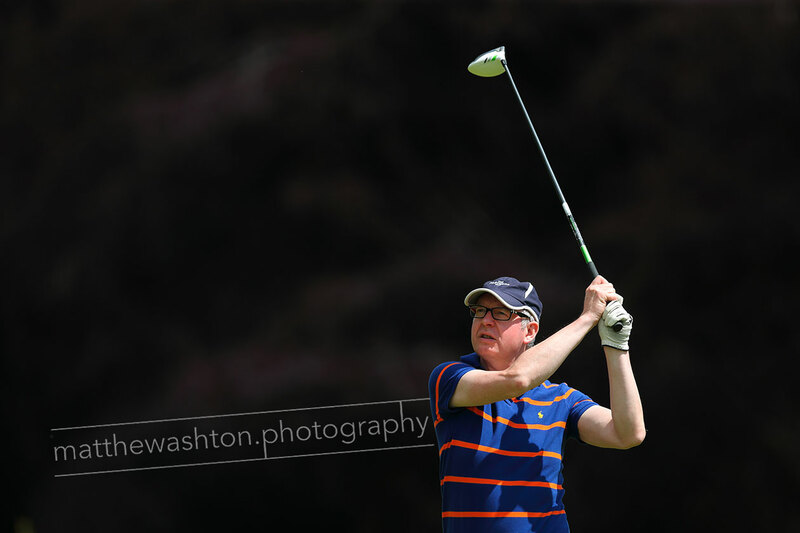 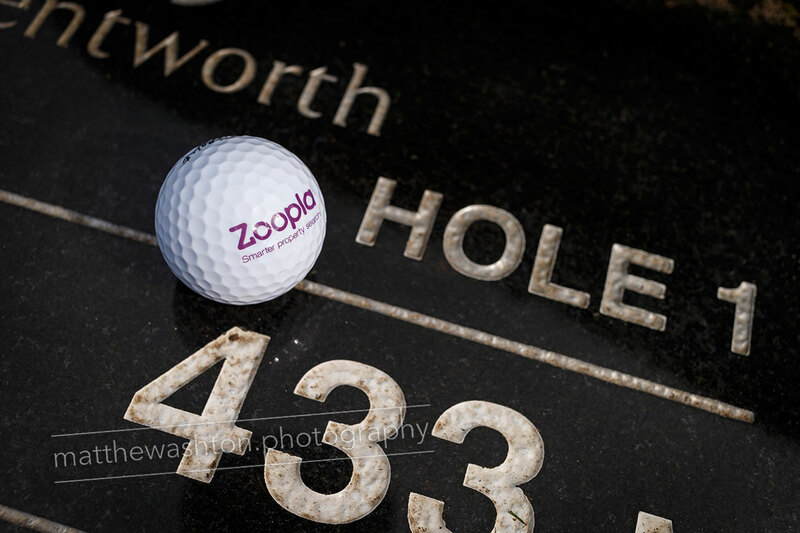 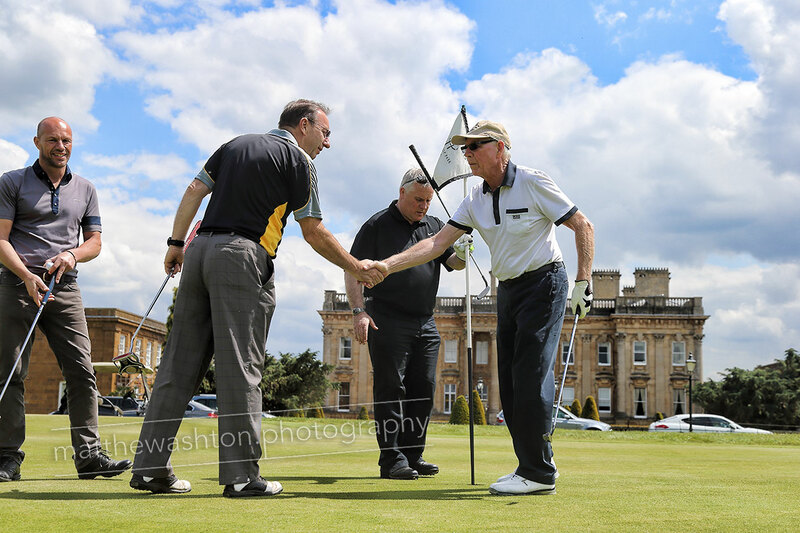 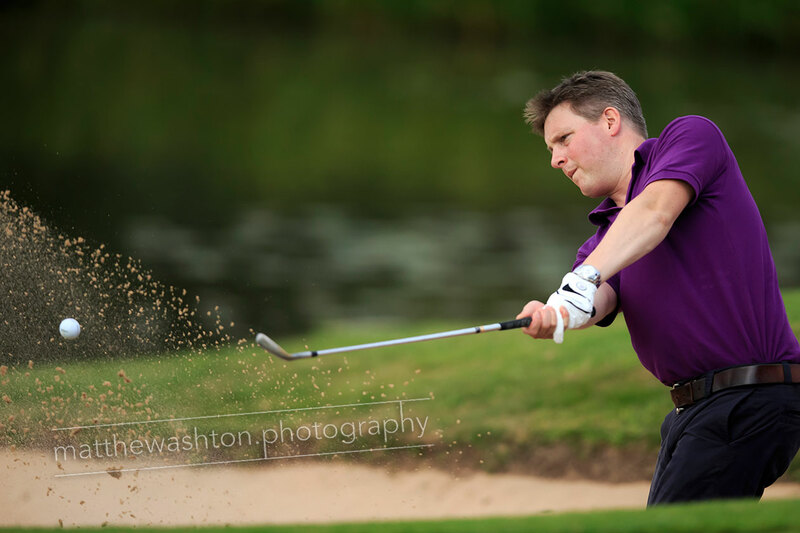 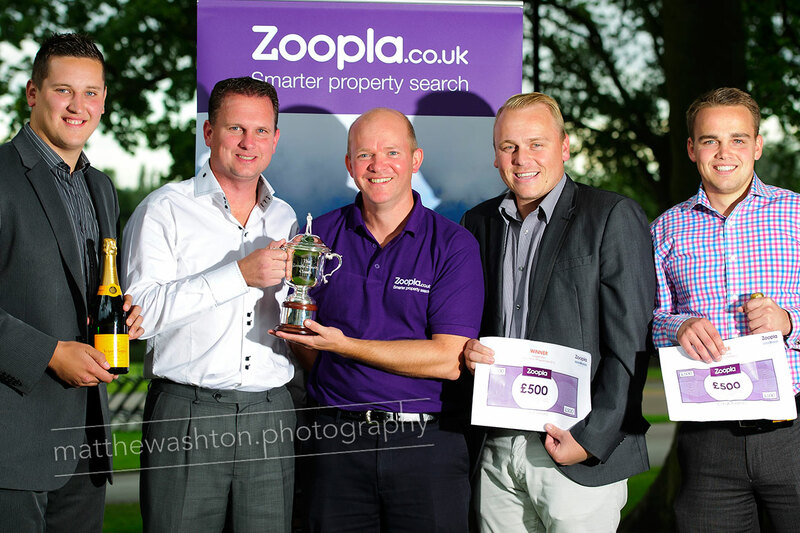 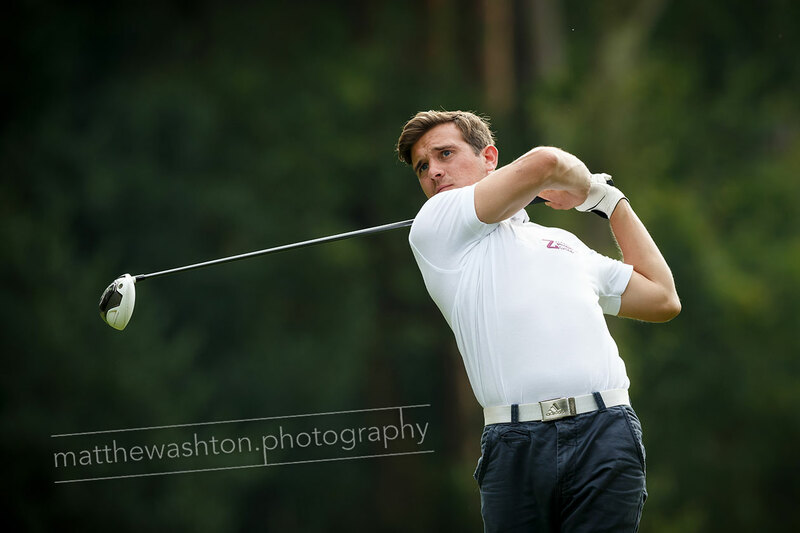 Highly experienced in professional sports photography and a very capable sports branding photographer, Matthew Ashton can provide a bespoke service to record Corporate Golf Days. 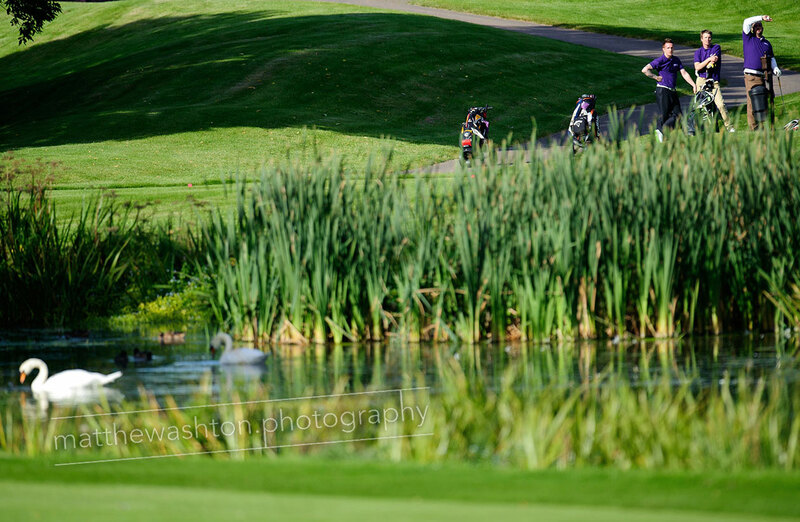 If taking your valued clients to a Championship Golf Course didn't impress them enough, then thanking them for their attendance in the way of a professoinally documented remainder of the day certainly will.